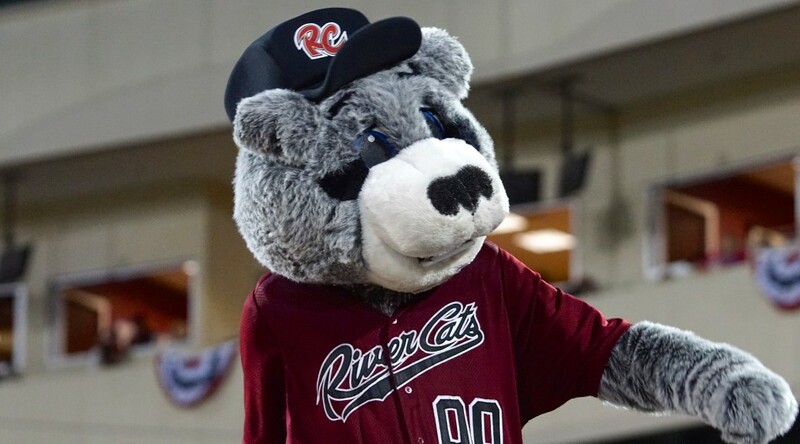 SACRAMENTO, Calif. – The Sacramento River Cats won their fifth straight game Saturday night as they topped the Tacoma Rainiers 4-2. 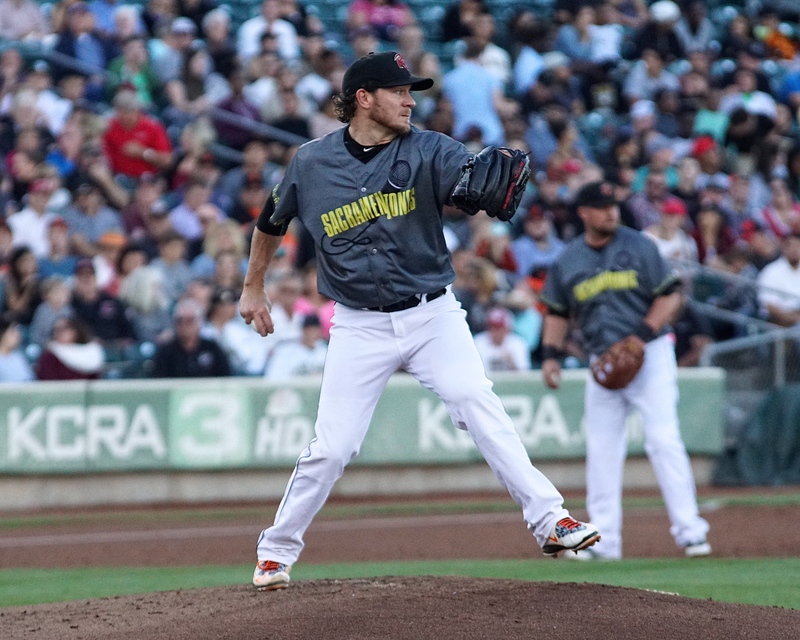 Two time World Champion and former National League Cy Young award winner Jake Peavy made his second rehab appearance with the River Cats, pitching a strong outing that was backed by a big four-run sixth inning. 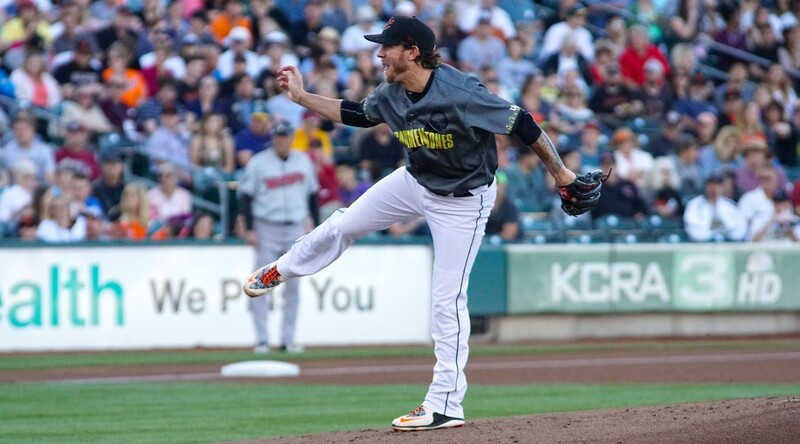 Peavy (0-1, 8.00) started out dealing, retiring 9 of the first 10 while facing the minimum through three innings. He ended his night pitching 4.1 innings, allowing 2 runs (both earned) on 4 hits while throwing 69 pitches. He walked only 1, and struck out 5, the most in any of his rehab starts. 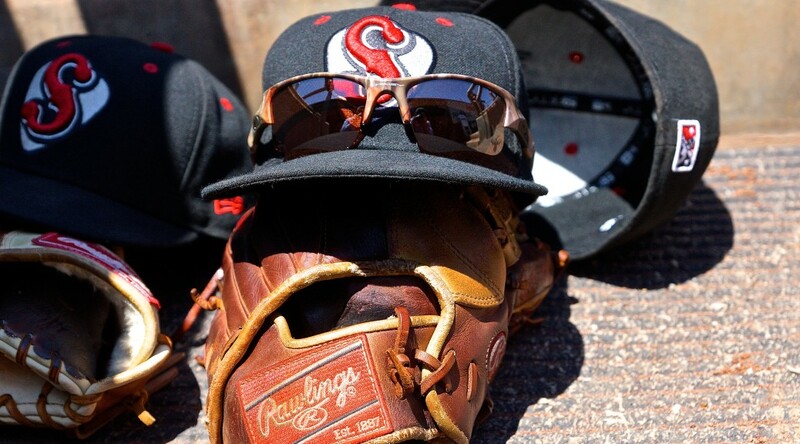 The start was his third rehab start, and second with Sacramento. 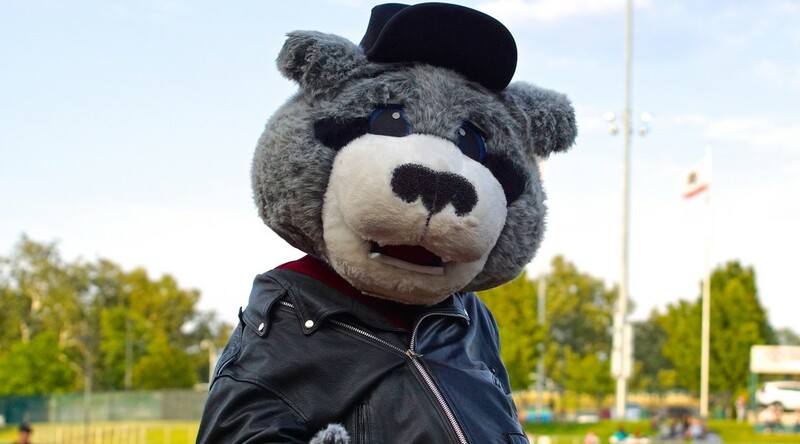 Tacoma got on the board first, as with 2 out in the fourth, Franklin Gutierrez hit a long home run to left-center to put the Rainiers up 2-0. 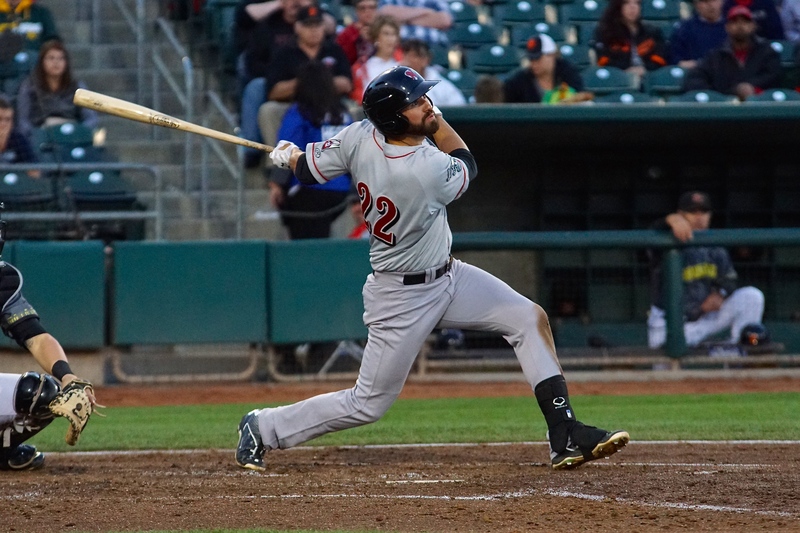 Sacramento had a good chance to counter in the fifth when they loaded the bases with just 1 out, but Kevin Frandsen would ground into an inning ending double-play. 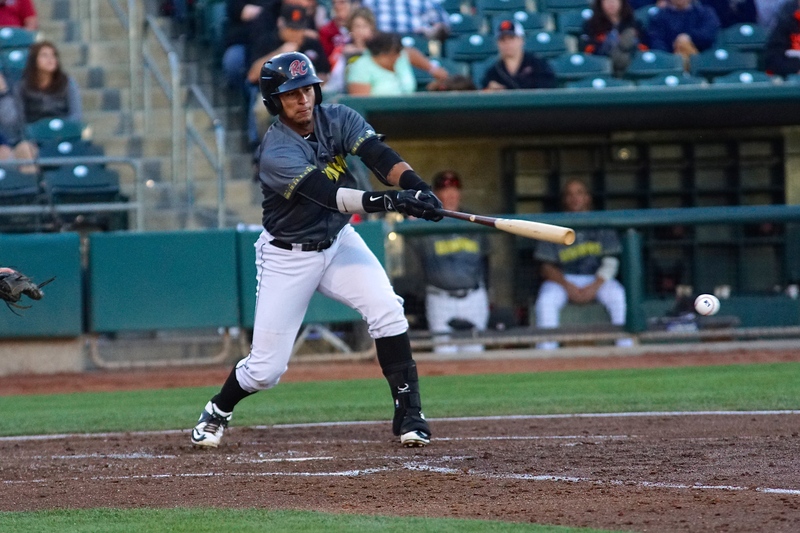 The River Cats were hitless (0-for-3) with runners in scoring position through the first five innings. 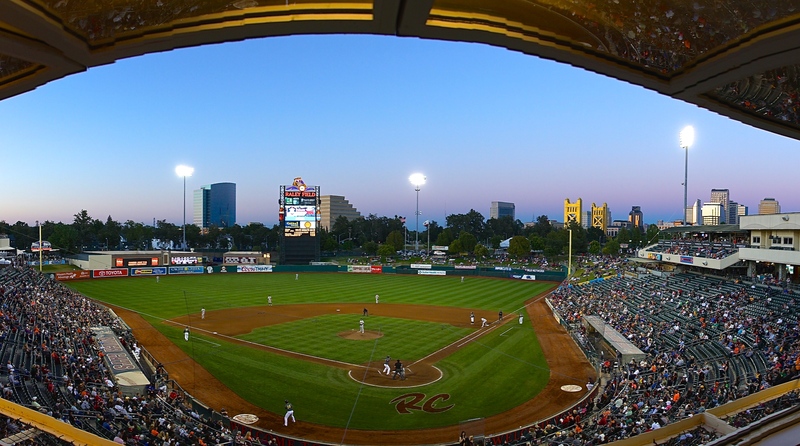 In the sixth, the River Cats again loaded the bases, this time with nobody out. 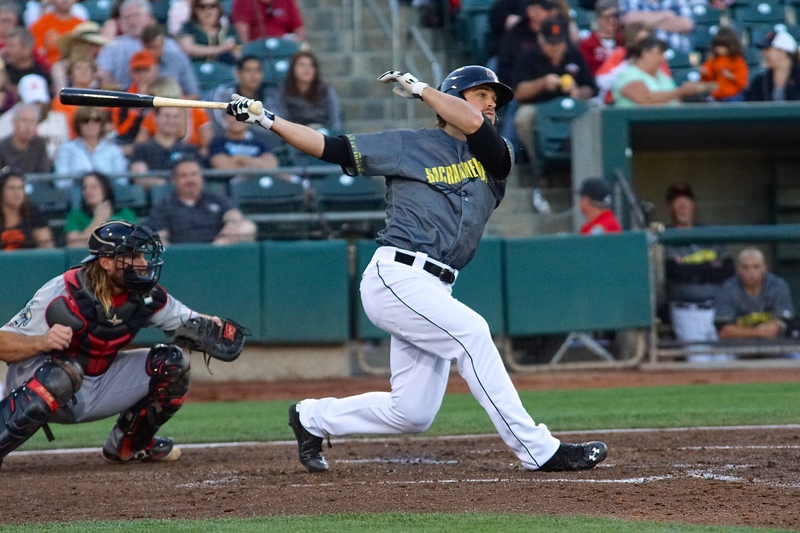 Trevor Brown nearly missed a grand slam, clearing the bases on a three-run double off the centerfield wall. 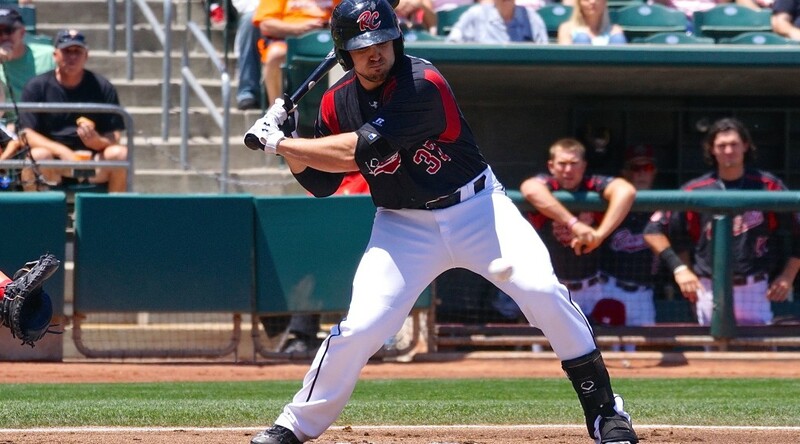 He would later score in the inning on a sacrifice fly by Ryan Lollis. Brown finished the night 1-for-2 with a double, 3 RBI, and a hit by pitch. 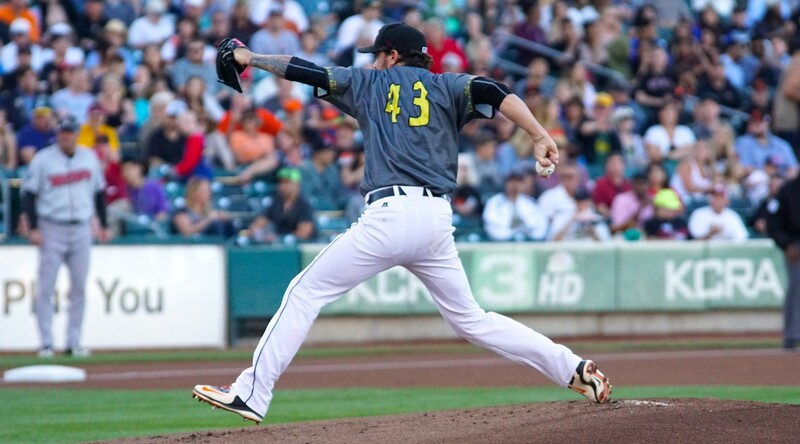 Tacoma’s starting pitcher, right-hander Stephen Landazuri (0-3, 9.14) started out strong, holding Sacramento scoreless through the fifth inning. He finished the night pitching 6 innings, allowing 4 runs (all earned) on 4 hits. 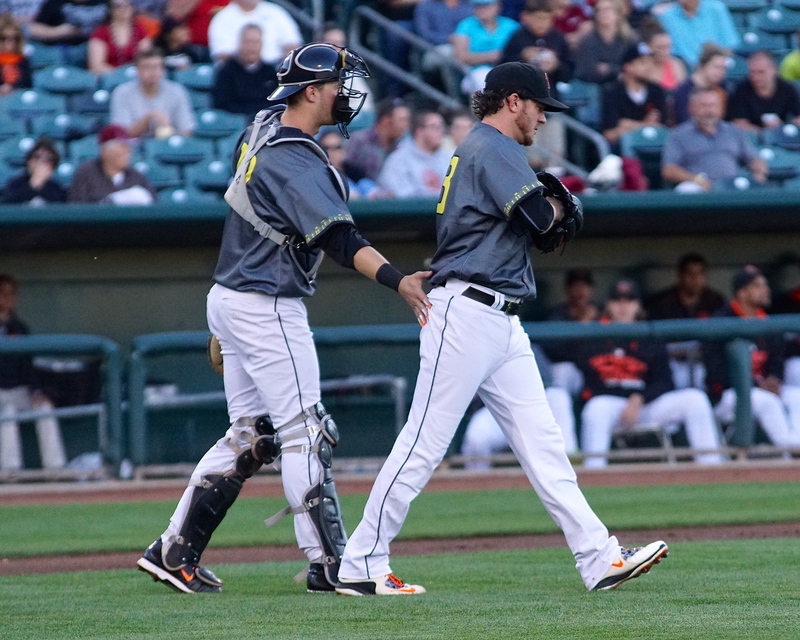 The Tacoma pitchers walked a total of 6 batters, setting a new season high for the River Cats offense. Sacramento’s bullpen came in and shut the door in support of Peavy, pitching a combined 4.2 scoreless innings. 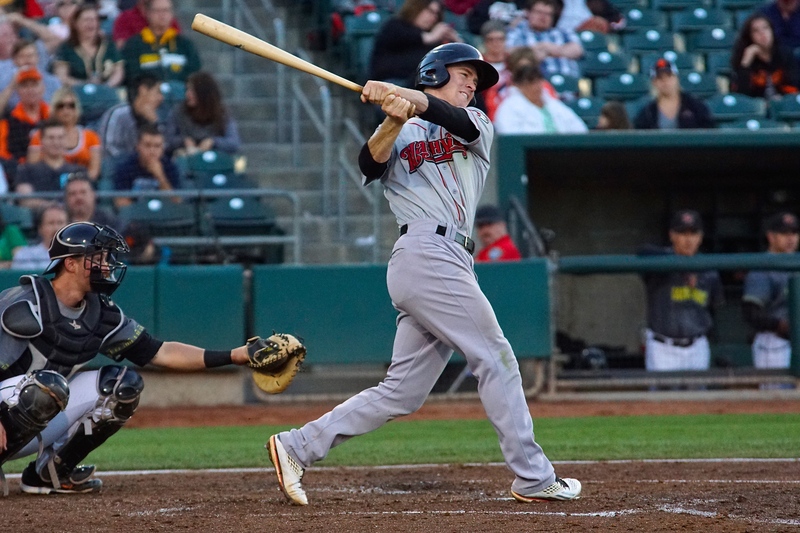 Left-hander Jack Snodgrass (1-0, 0.00) made his River Cats debut and had a big impact as he earned his first career Triple-A win. He pitched 3.2 innings of relief, allowing 4 hits and striking out 5 while throwing 63 pitches. 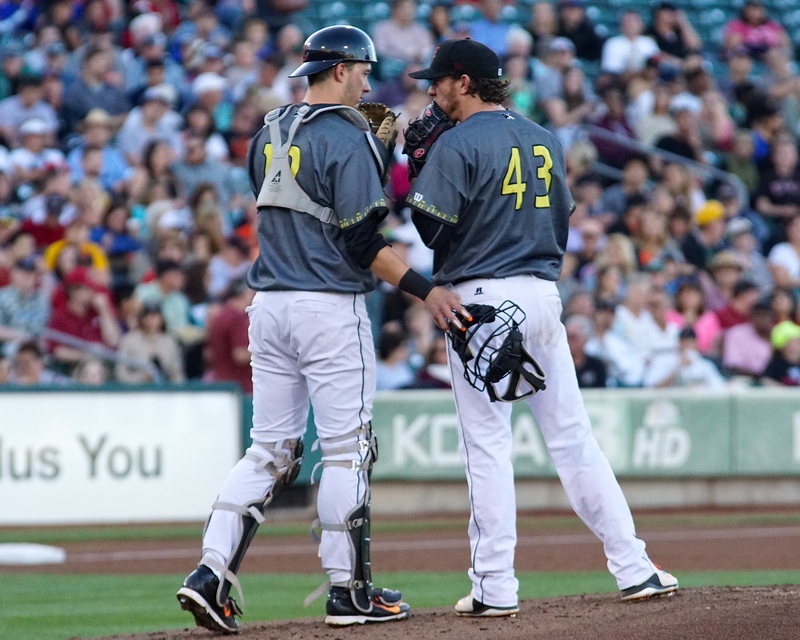 Eric Cordier pitched a scoreless ninth inning, earning his second save of the year. 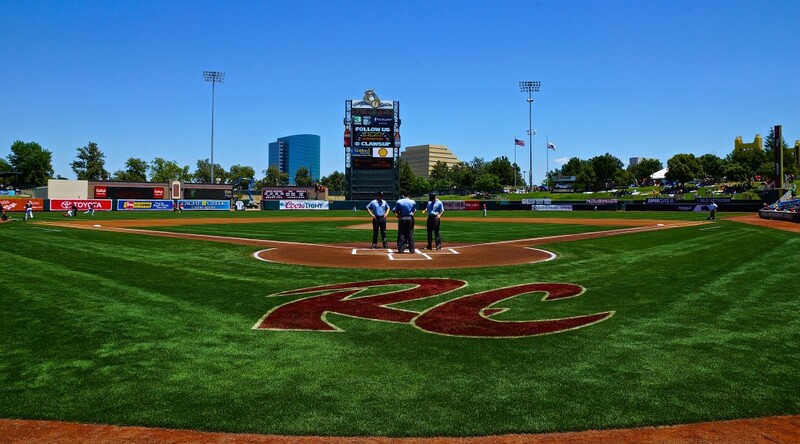 The River Cats will look to for their sixth straight win tomorrow afternoon as they will send left-hander Nik Turley (1-1, 6.30) to the mound. 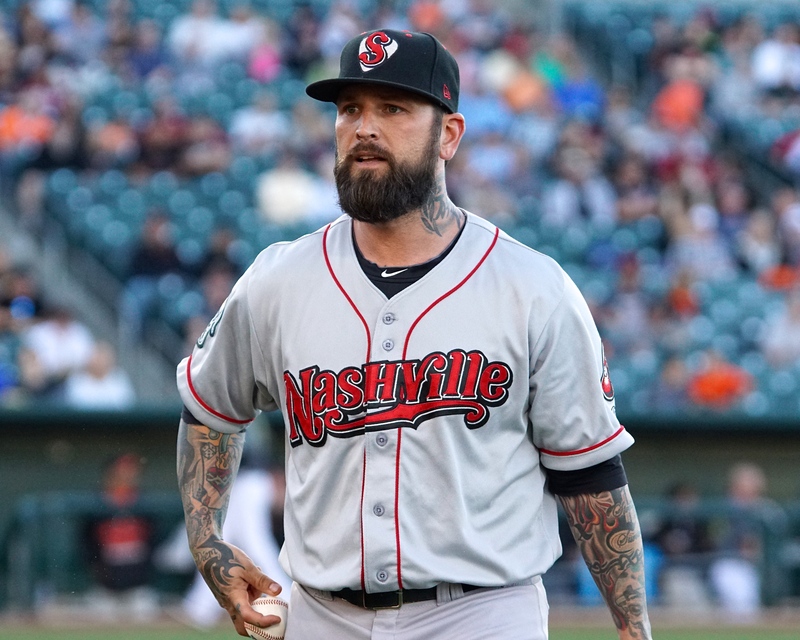 Turley will be making just his third start of the year at the Triple-A level after spending almost 50 days on the Disabled List earlier in the season. 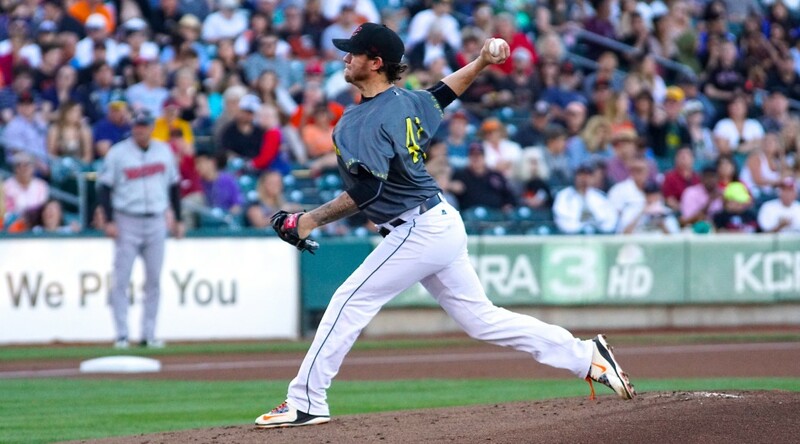 Opposing him will be righty Danny Farquhar (0-0, 8.44) for Tacoma. First pitch is scheduled for 1:05 p.m.